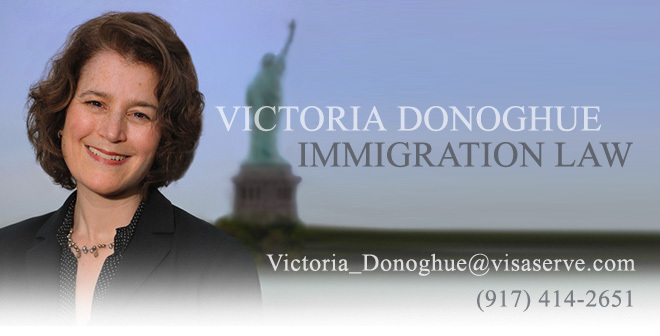 Victoria Donoghue Immigration Law: More Help For STEM Graduates? More Help For STEM Graduates? New York Senator Schumer is poised to introduce a bill today calling for a two year pilot program that would allocate 55,000 additional green cards each year for foreign-born graduates who have earned a master’s degree or higher from a U.S. academic institution in a STEM (Science, Technology, Engineering or Math) field. Given that the congress is close to the end of the currents session, though, it seems unlikely that the measure will be voted on before the November election.